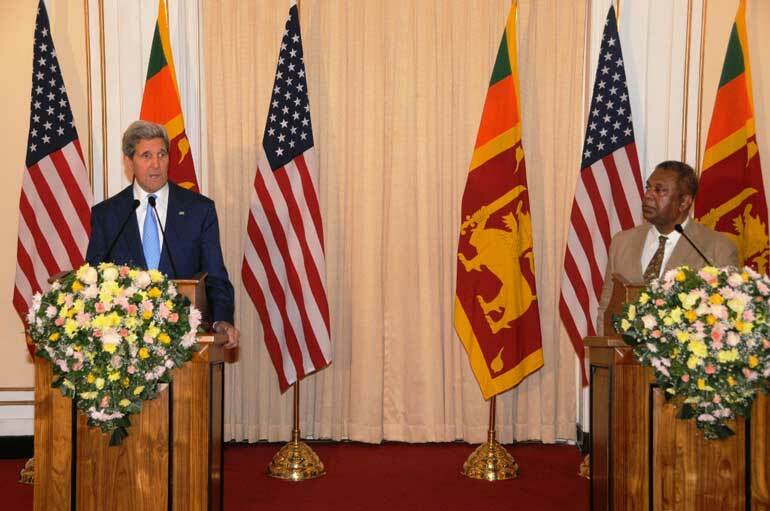 US Secretary of State John Kerry, who recently visited Sri Lanka, has publicly recognised Sri Lanka’s role in significant policy reform efforts, most notably Sri Lanka’s stance in cyber issues. Sri Lanka, which modeled its Computer Crimes Act (2007) based on the Budapest Cybercrime Convention, has become the first country in South Asia to be invited to join the Budapest Cybercrime Convention, in February this year. This was as a result of a decision of the Committee of Ministers of the Council of Europe, after obtaining the consent of State Parties to the Convention. The Budapest Convention on Cybercrime, also known as the Council of Europe Convention on Cybercrime, is the only available international treaty on the subject of Cybercrime. It seeks to address Internet and computer crime by harmonising national law, improving investigative techniques, and increasing cooperation among nations. The Budapest Cybercrime Convention is an international Convention open for any country to accede that is prepared to implement it. In addition to European countries the USA, Australia, Japan, Dominican Republic or Mauritius are already parties to the Convention. Others such as Argentina, Costa Rica, Mexico, Morocco, Senegal, South Africa and the Philippines have signed it or been invited to accede. Jayantha Fernando, Legal Advisor of ICTA said that the Ministry of Foreign Affairs is in the process of preparing the papers for Sri Lanka’s accession to the Convention. Fernando confirmed that “except for two Articles of the Convention, where reservations will be made, Sri Lanka has the necessary domestic legislation to meet the commitments of this important Convention”. If Sri Lanka accedes to the Convention it would be another first for South Asia. The Information and Communication Technology Agency (ICTA), since 2003, has played the pivotal role in developing the legal and policy framework to address the needs of the ICT sector, including enforcement of cybercrime in Sri Lanka. ICTA also took the initiative to establish the Institutional framework to mitigate cyber threats and incidents and towards this end established Sri Lanka CERT, as the national coordination centre.